Home Staging Bellevue - Does Home Staging Increase Home Value To Cover The Cost? 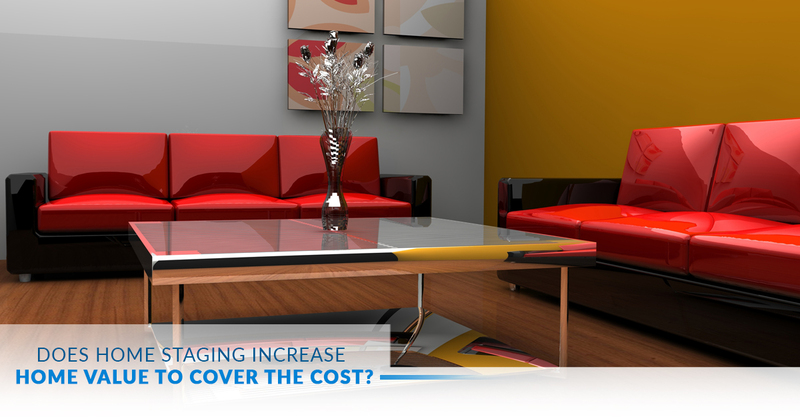 Does Home Staging Increase Home Value To Cover The Cost? If you look back two decades, no one worried about staging homes before they sold them. It was commonplace to simply show the home “as is” or clean it out and allow the buyers to imagine what it would be like to live there. What’s more, home sellers tended to use the “set and forget” mentality when it came to putting a home on the market. In short, things have changed. Now, home staging is a necessity every home seller in Bellevue needs to consider. The standards in home selling have raised, and homeowners need to meet the benchmark to even be considered by home buyers. With this in mind, this post will cover what home stagers do, address the concerns around the added cost, and why it’s important to stage your home in Bellevue when you sell it. Most would believe that a home stager is simply a decorator with a specific niche of application. Contrary to common belief, a home stager is an amalgamation of a few different skill sets. In most cases, a home stager is an interior/exterior decorator, general contractor, and real estate agent. Other combinations exist, but to be a successful home stager, one needs experience from a diverse number of fields. Remember to review the agreement you plan on signing to see which of these services, if not all of them or more, are included. You may want specific home staging services, which you need to discuss with your potential home stager. Communicate thoroughly and get exactly what you need. A finely decorated, organized home sets itself apart from all the other homes in the area that are for sale or not. Whether the market is cold or hot, a staged home is more likely to sell than one that is not. Home buyers in a cold market are going to buy the exact home they want and settle for nothing less. In a hot market, the same home buyers will swarm the best properties attempting to purchase them at any cost. So what separates the best houses from the rest? The vision. Home sellers create a vision for home buyers to imagine. Their future is in the home they buy, and it’s easier to imagine a future with tangibles like furniture, decor, landscaping, and more, which leads to a higher chance of selling the home for a higher price tag. A tangible future is more valuable than an imagined one. If you’re looking to sell your home fast and for above market price, contact IntExt Staging today for all your home staging, interior decorating, and exterior upgrades. One call does it all!